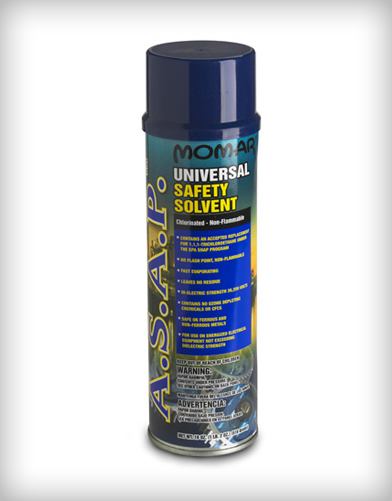 Unique 6-way action lubricant, penetrant, demoistures, protects, prevents corrosion, and acts as an anti-seize. 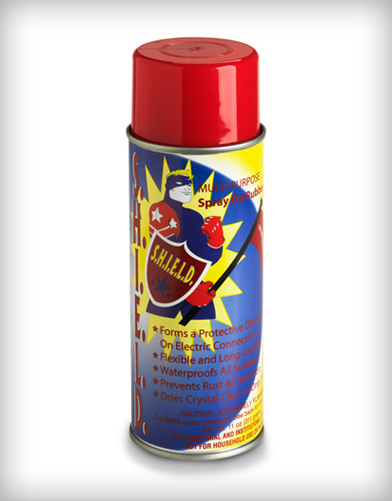 Perfect for automotive maintenance, industrial maintenance, master mechanics, and heavy equipment shops. 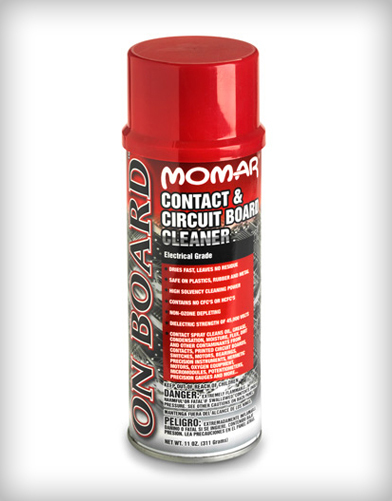 Apply during assembly to prevent rust, corrosion, seizing, and binding. 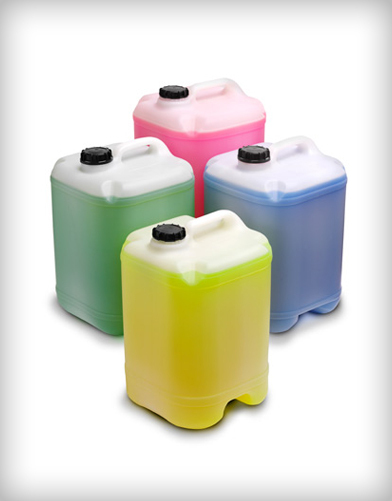 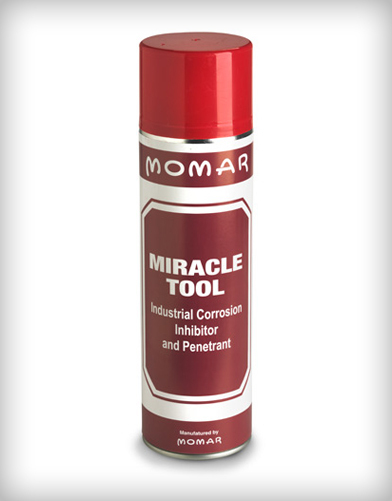 Apply during disassembly to penetrate, lubricate, and demoisturize frozen, rusty parts.